There are many names in carpet, but few can claim the quality and creativity that goes into a Kane carpet. Kane carpet maintains the elegance that you desire but does it with a look towards modern, efficient, and innovative manufacturing facilities. For twenty years Kane has been covering floors in the United States and has been a leader in broadloom carpet since 1947. Kane carpet will be a floor covering that your family will come to love very quickly. 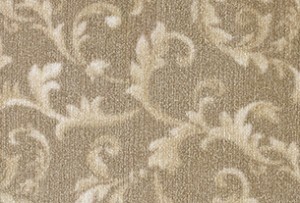 Kane offers a hand-tufted all wool carpet that is hard to beat in quality and price. In many cases Kane carpets will last 20 years or more and are a great choice for high traffic areas. 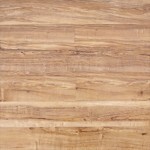 Kane carpet is well known for providing incredible selection when it comes to pattern and design. If your home has a foyer or hallway adding a patterned carpet from Kane is a great way to add some life to a space that otherwise just gets walked through. Whether you have a taste for the traditional, the transitional or the contemporary, Kane carpets give you a unique look for your home. The face to face wilton loom used to create Kane carpets will give your home the plush carpet you desire, the durability that comes with Kane’s high quality and unique yarns, and patterns that span from tone on tone to classic to exotic. There is an extensive collection of Kane carpet available from American Carpet Wholesalers of Georia, check out their library of styles. 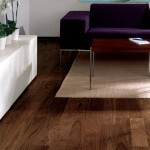 When you are shopping on line with ACWG be sure to give their flooring experts a call. They can not only answer your questions and make sure you order the correct quantity, they also make sure you get the best price when you call. American Carpet Wholesalers is open Monday – Friday 8:30am to 7pm and Saturdays 9am to 4pm and can answer your questions at 800-548-2708. 2008 A Year of Challenges!